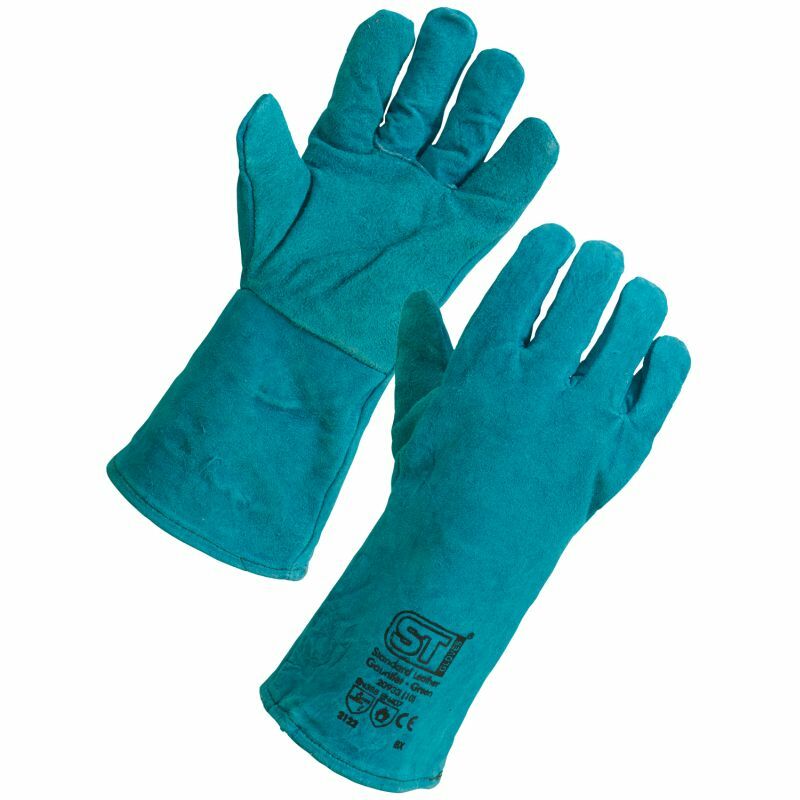 Made from a tough split leather that provides exceptional heat resistance without compromising on comfort, the Supertouch 20933/20923 Leather Gauntlets are suitable for a range of hot-work tasks. Their long sleeve ensures the gauntlets protect not only your hands, but lower arms as well. 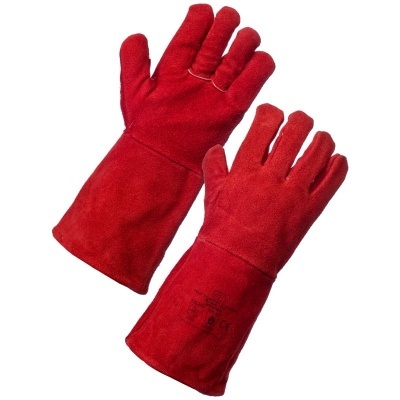 The Supertouch 20933/20923 Leather Gauntlets are available in a universal design that should fit most adults.